You are driving through a busy street in a city and now you need to park your vehicle. You find a spot that’s perfect to parallel-park your car. So finally, your tiring drive can end. But while backing your car into the spot, you graze your car’s rear into a light pole. This is the side of the car to which you are blind-sided and can’t see all the way, but can only use judgement. There is an ugly scratch and a dent. After a few more twists and turns, you finally park the car properly. But you have the dent and the scratch to contend with. To put it subtly, your parking attempt was a failure. You can take this failure either as a loser or as a person who looks at it as something learnt. 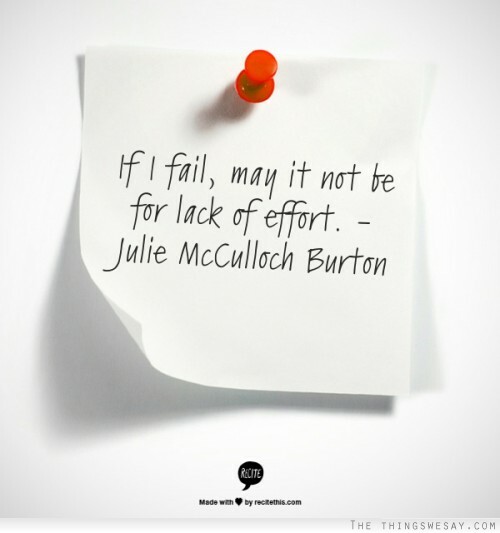 Continue reading How do you react to failure? 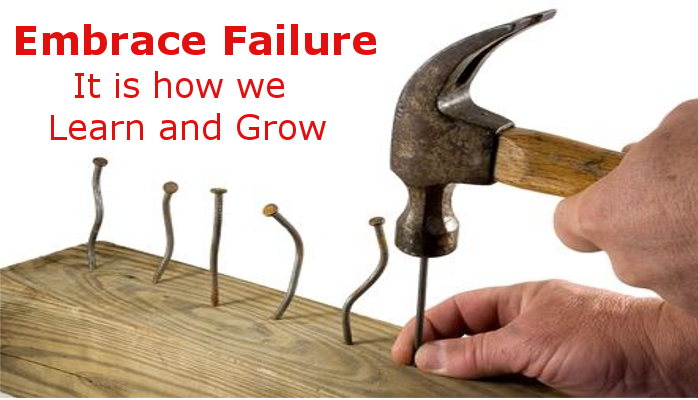 Posted on November 7, 2017 November 6, 2017 Author Harikrishna NatrajanCategories Life Hacks & Learning, Self-DevelopmentTags failure, learning, learning from failure, loser2 Comments on How do you react to failure? Continue reading If I fail..
Posted on October 18, 2017 October 20, 2017 Author Priya KrishnamoorthyCategories Anecdotes, Self-DevelopmentTags failure, learning from failure2 Comments on If I fail..